White 2018 INFINITI Q70L 3.7 3.7L V6 DOHC 24V VVELCome to Driver's Way to see this awesome vehicle. Hello, I would like more information about the 2018 INFINITI Q70L, stock# D50299. I would like test drive the 2018 INFINITI Q70L, stock# D50299. 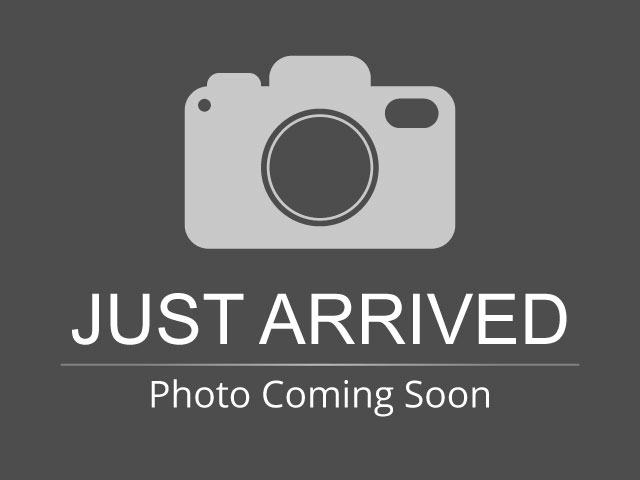 Please text me about this 2018 INFINITI Q70L (JN1BY1PP3JM330321).